Affiliate links included in post. Purchases made through my links do earn me a commission. 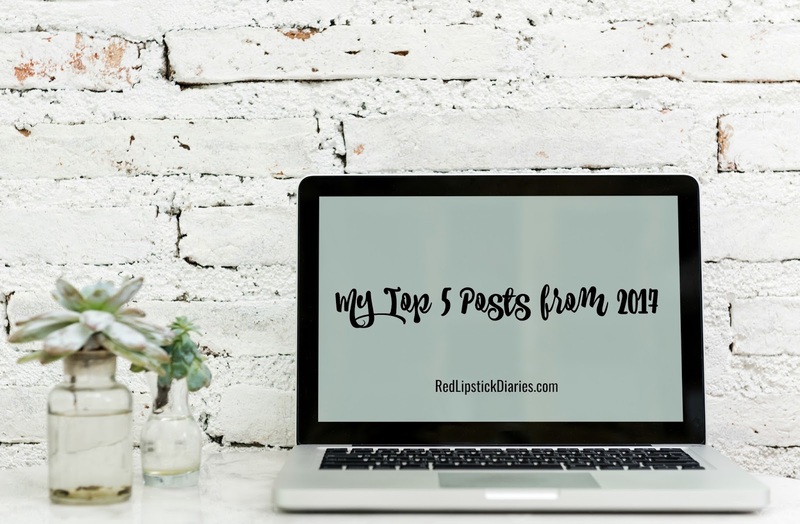 I thought it would be nice to look back on 2017 and share the top 5 posts from this blog. It's actually pretty good insight for me, as I can see which posts interested my readers most and plan for 2018. I thought it would also be interesting to share these posts with you all just in case you missed them first time around. The #1 most visited post on this blog in 2016 was for a $16 eyeshadow palette! Am I surprised? Kind of. But come to think of it, the Yes, Please! Eyeshadow Palette was the very first ColourPop eyeshadow palette. 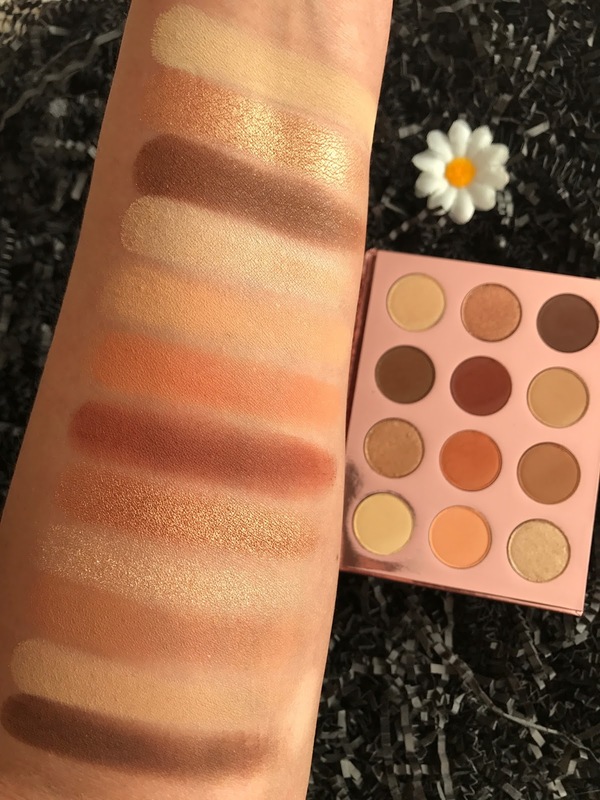 ColourPop's pressed shadows had already garnered quite a bit of hype so when this palette released at only $16 and looking incredibly similar to the Natasha Denona Sunset Palette, it was an immediate furor. What made it even more popular was once we all tried it and found the quality to be superb. The Yes, Please! Pressed Eyeshadow Palette launched back in June and if anything it has only gotten even more popular. Read my full review here and check out all the photos and swatches for this beauty of a little palette. 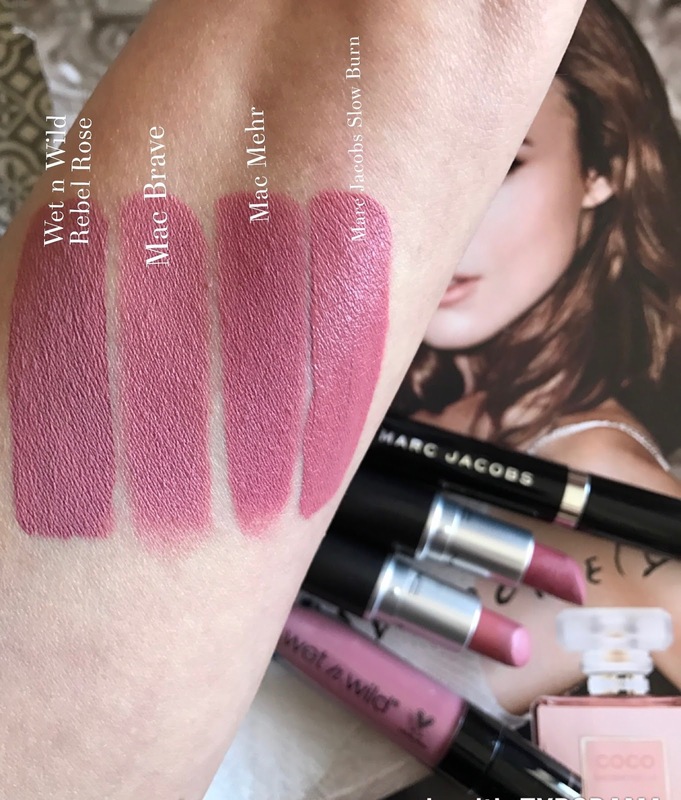 In this post I shared a few dupes from my stash of the Marc Jacobs Lip Creme in Slow Burn which retails for $29. In my stash I was able to find three very similar dupes, all more affordable and one coming in at under $6. Check out the full post to see the dupes I was able to find plus which I recommend most. A second Marc Jacobs post, pretty crazy! 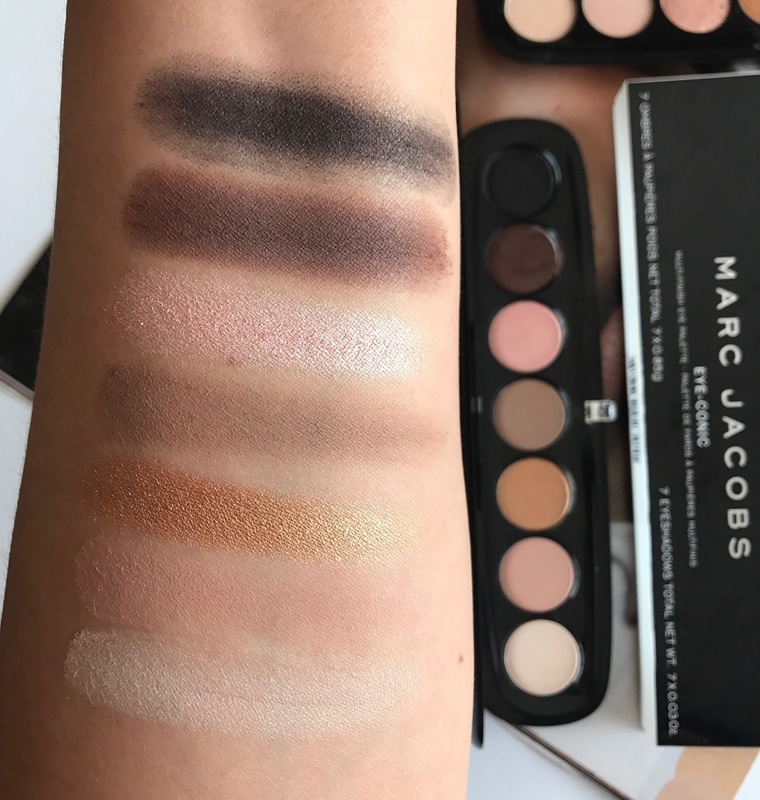 This was my review of one of the new Marc Jacobs Eye-Conic's launched in 2017. I got two of these palettes for my birthday in July and Glambition is definitely my favorite of the two. Check out the full post to read my review of Gambition. This $10 Maybelline Blush Palette is one of my top picks of 2017. 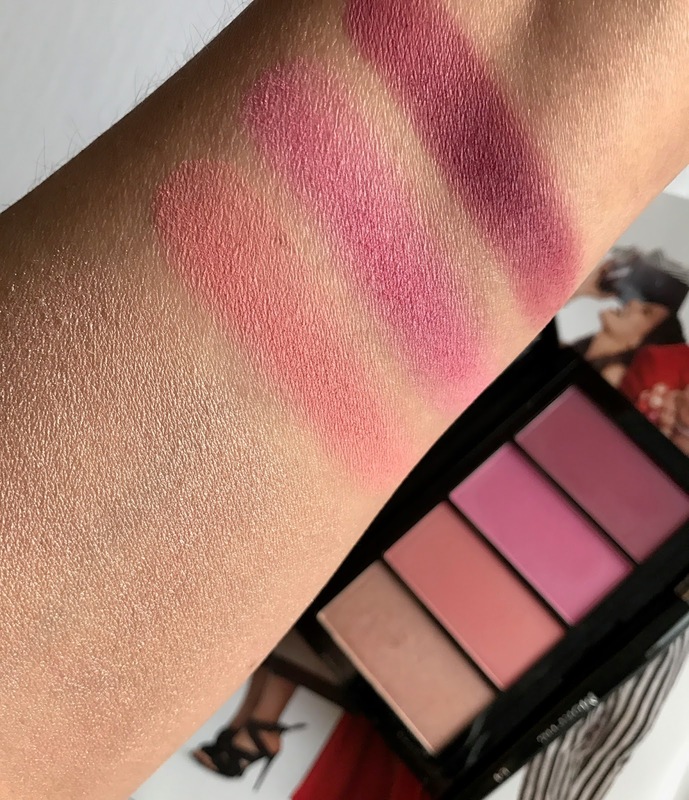 The Maybelline Master Blush Palette is such an affordable way to go, and contains three blushes which I love to use alone and together. If you're looking to changeup your blush routine, for less, check out the post with the swatches and my full review. 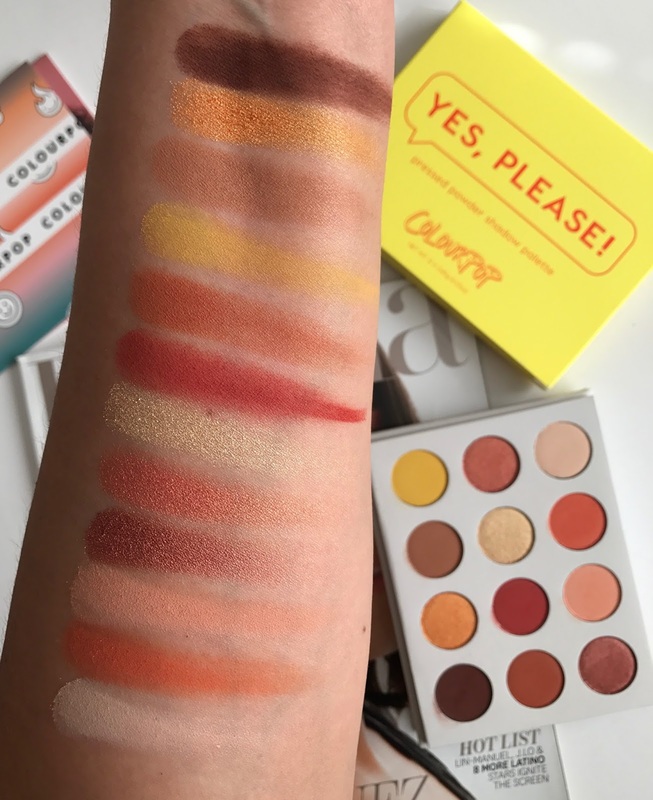 We finish off the top 5 posts of 2017 with a very recent post from just November 28th and with a second ColourPop palette, the Double Entendre. I am actually not surprised at all that this palette made it to my top five of the year because it's one of my favorite from ColourPop. From the minute that I first swatched Double Entendre I fell in love, I mean, just look at those swatches! Check out my full post which includes swatches and review of this palette here. It's been really cool to look back at my top posts of 2017. It was really such an amazing year for the beauty community all around and I can't wait to see which posts make it to the top of my list next year.